If you are preparing for a roof replacement and are curious about the cost, you will want to consult with a roofing company, because the price can vary widely depending on a variety of factors. Of course, you want your estimate to be as close to the final price as possible, so it’s important to request your quote from the right company. You should be wary of companies that provide quotes based on little or no inspection of your home – or worse, over the phone – as these companies will likely hike up the price before all is said and done. We will also discuss all of your roof replacement options so you can compare the cost of each one. Maybe you want to convert to a metal roof for the durability factor? 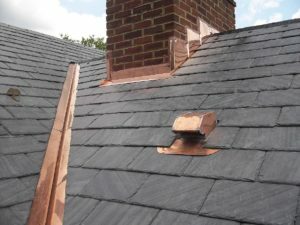 Or, perhaps you want the historic charm of a slate roof? We will help you find the perfect option for your aesthetic preferences and your budget. 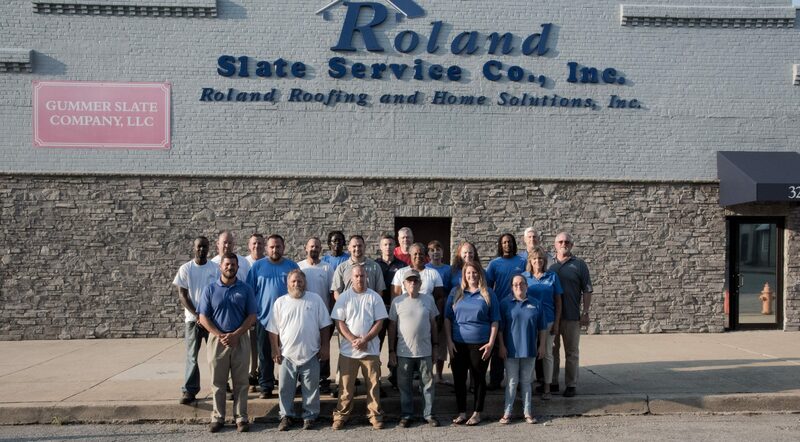 Ultimately, the best way to accurately determine the cost of a roof replacement is to contact Roland Slate Service Company and set up an appointment at your Towson-area home. And, don’t forget, we offer convenient financing options to help make your project more affordable.